Been begging for something boho? 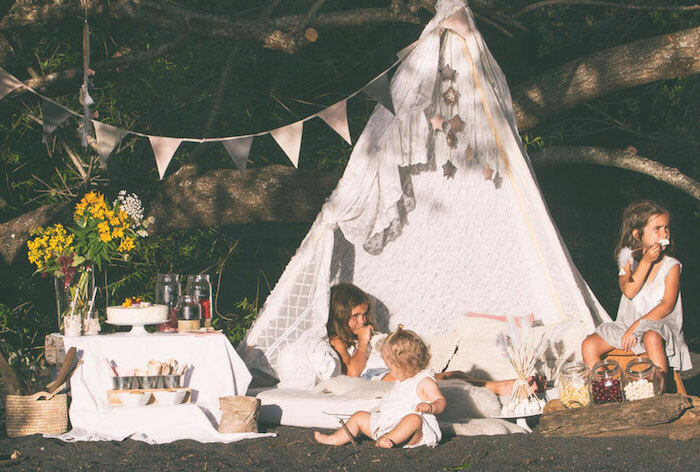 If so, you’ll be basking in this Boho Lakeside Camping Party by Marcela Coo Muller of La Fiesta de Olivia, out of Villarrica / South of Chile / Chile! 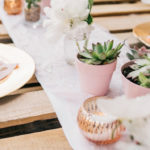 Filled with details oh, so, pretty, this darling event is truly boho-city! 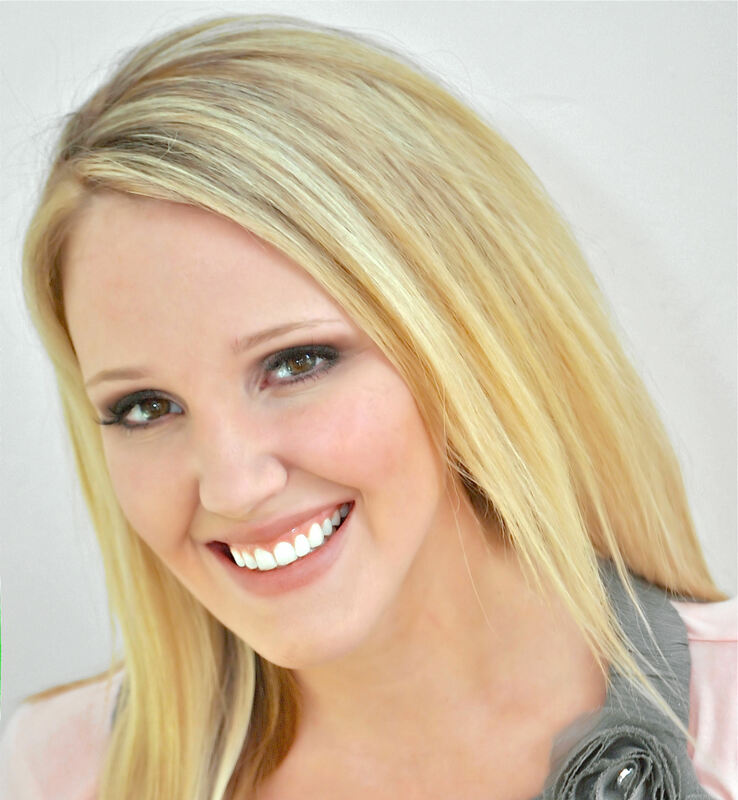 This is what Marcela shared about the party- “I have a special affection for this party. We did it on our family summer vacation, in the South of Chile, on the shores of Lake Villarrica, in the middle of the forest and overlooking the Volcano. What an amazing setting! 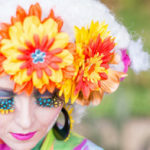 In addition it was the first party that we went to photography for my book “Fiestas”. 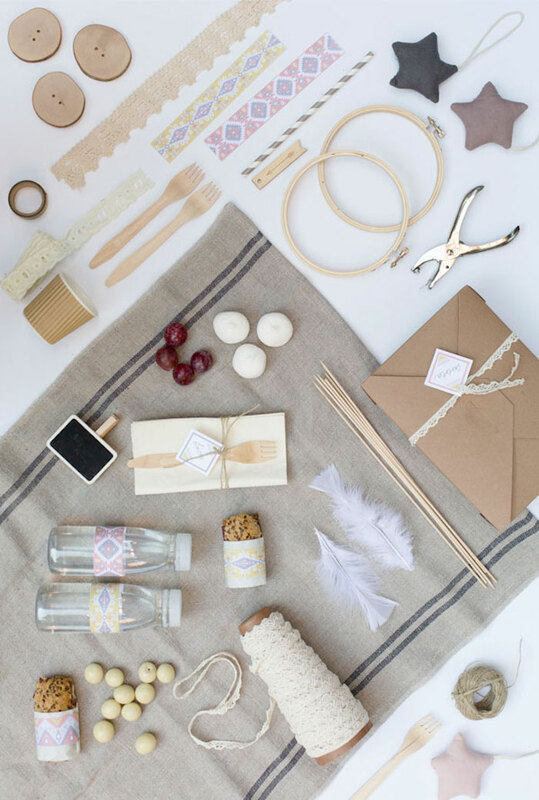 The Moodboard was very clear … Feathers, lots of wood, red fruits, flowers, fabrics, lace, linen, are some of the materials and objects that inspired us to mount this camping on the beach. All very natural and Ecofriendly. 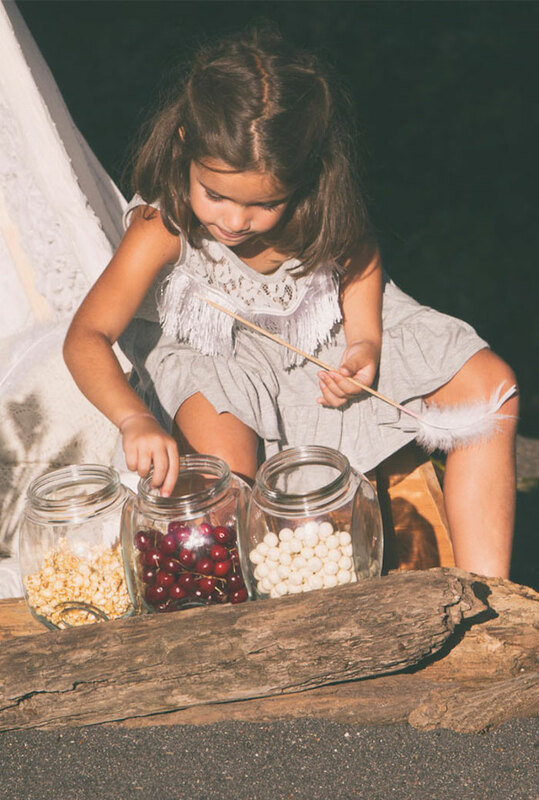 A few days before a haberdashery of the town where I bought tapes, ropes, feathers, fabrics and wooden buttons for the dream catchers that I wanted to make with the girls. 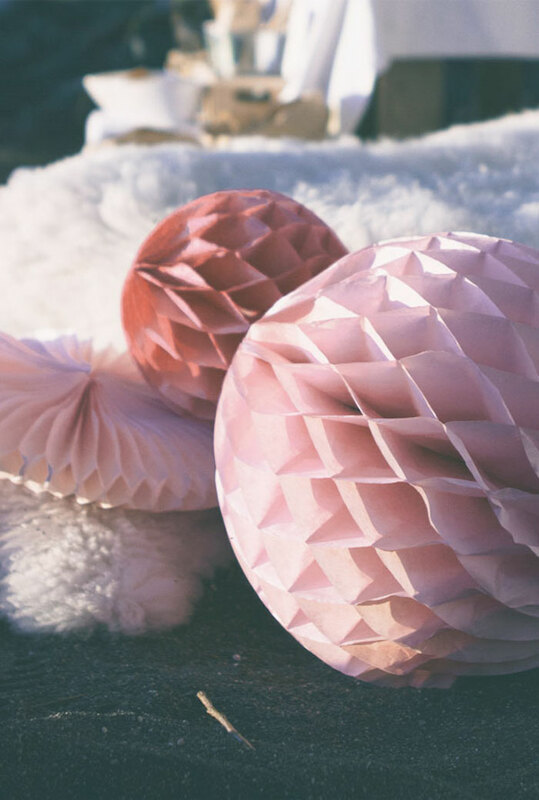 We avoid balloons and decorate the party with honeycomb balls and tissue paper fans. 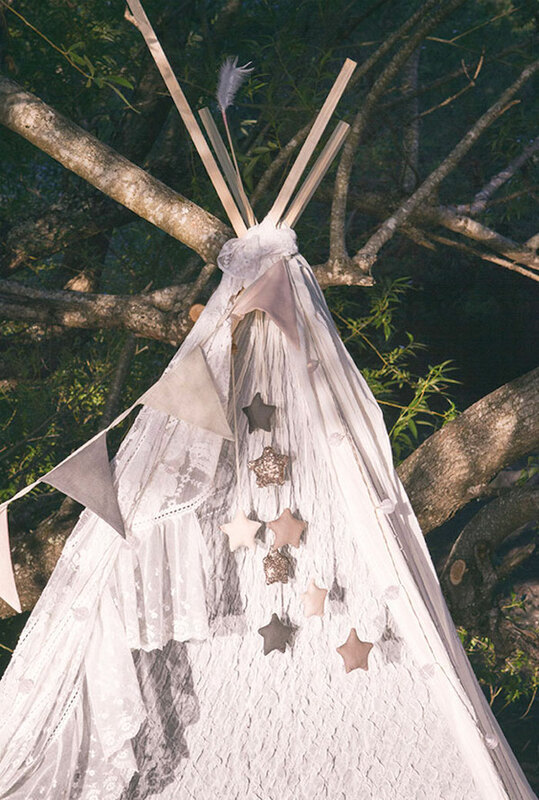 A garland of linen and another of Led mini lights decorated the Tipi. A natural sheep hair rug, typical of the South region was perfect for our Indian tipi. 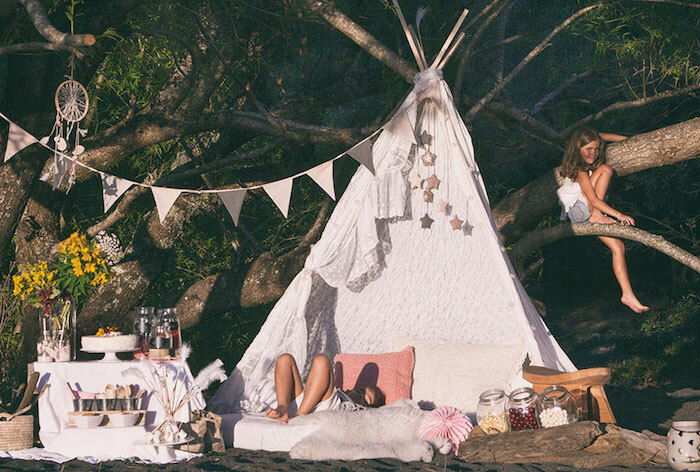 A small “camping” can be a great idea for any outdoor party. We did the TIPI with fabrics we had at home. An antique lace tablecloth, a pair of white cotton curtains and a very fine summer blanket were enough. The sand on the beach allowed us to have our “improvised” tipi stay fixed and not fall. 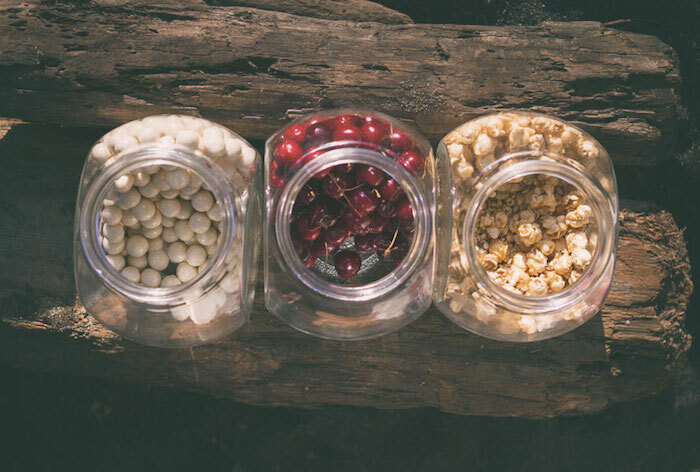 The slanted glass jars were perfect for presenting popcorn, some fruit and chocolate balls Gourmet goodies. 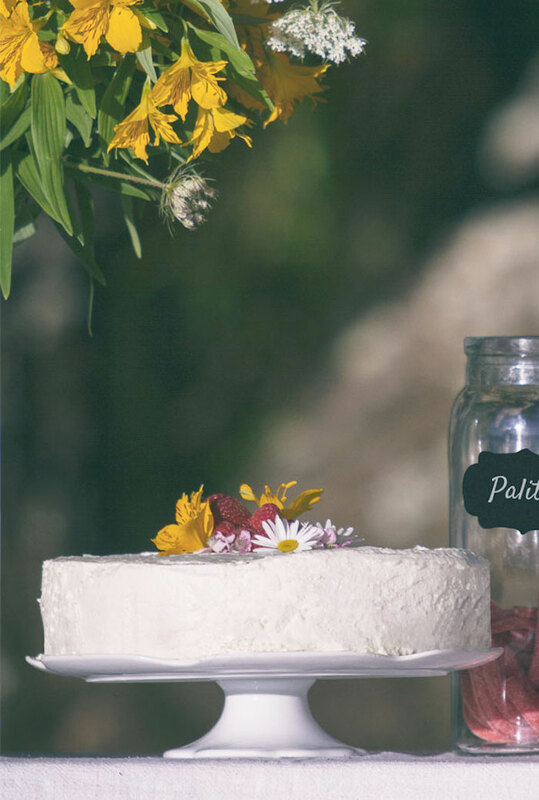 The cake was decorated with some natural flowers and some raspberry left over from the recipe. The flowers of the field were also in vases, decorating the table where the snack was. The kids had an ideal decorated picnic kit. A water bottle, paper straw, napkin, sandwich and fruit. 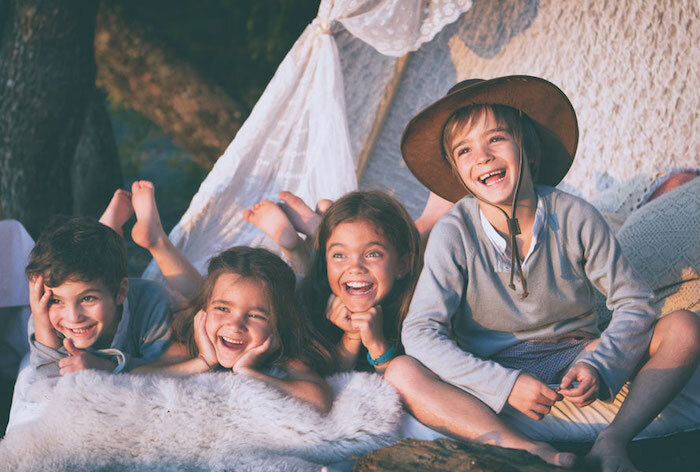 This party can be set up on the beach, in a forest in the mountains or simply in a garden of a house … with a little imagination and desire”.